We have a new high-value Target cartwheel offer available to save on Oreo candy bars. There’s an insert coupon to stack & grab the 1.44 oz bars for super cheap…. This cartwheel offer is valid on all sizes of Oreo Candy bars, and there is a printable coupon to save $1 off an Oreo Candy bar 1.44 oz+ wyb Oreo Cookies 10.1 oz or larger. 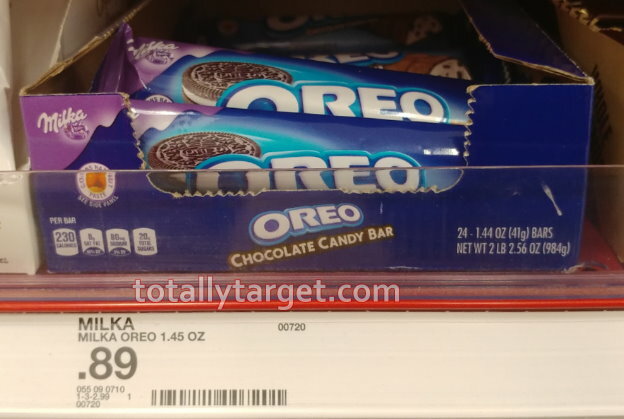 Target sells Oreo Cookies for $2.99, and the larger King Size Oreo candy bars for $1.49. 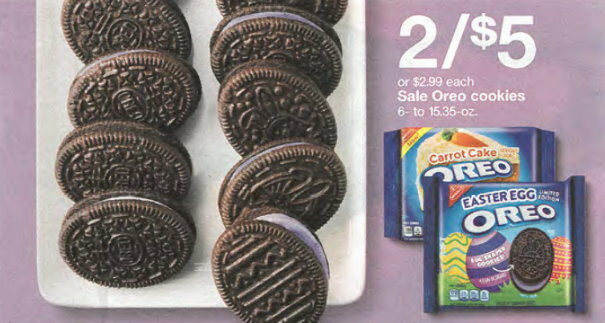 However, starting tomorrow 4/14, Target will have select Oreo cookies on sale to make for a nice deal….